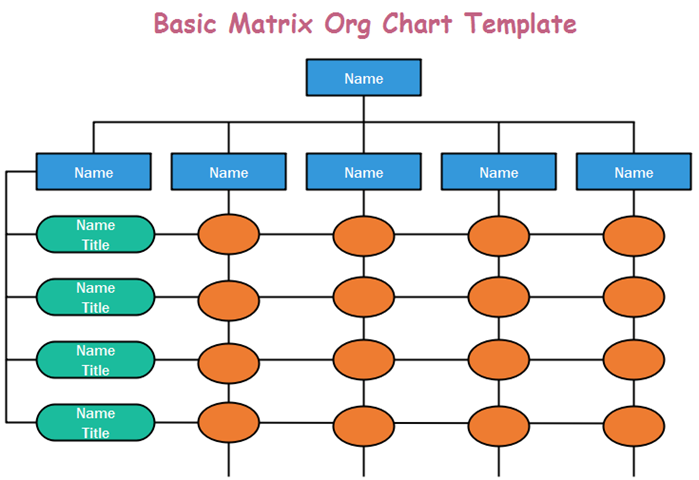 A matrix org chart is one of the most complicated org charts a company can adopt but as well as the most useful one. 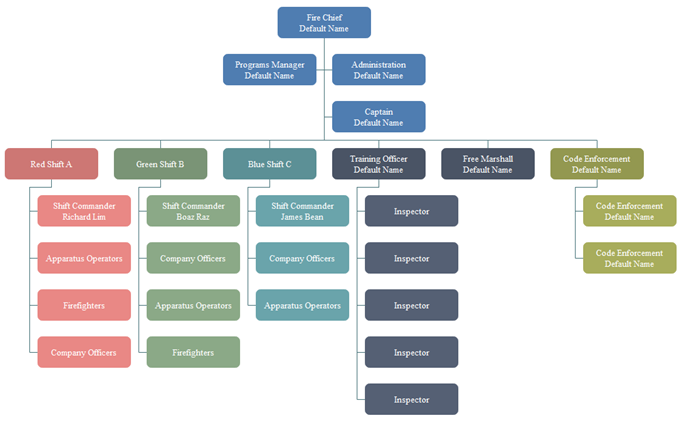 This article is aimed to make a brief introduction to org chart mainly on definition and advantages. A matrix org chart is a very common organizational structure many companies follow especially the enterprise of the internet industry. It is formed with grid or matrix. Besides hierarchy, employees are divided into teams by projects, which means workers have dual reporting relationship-a functional manager and a project manager. Experts and equipment can be shared across projects to achieve high utilization rate in resources. Products and projects are formally coordinated across functional departments. Information flows can be accelerated since it spreads across and up through the company. Employees get involved in more communication with others which can facilitate information sharing and decision making. Competition among project teams can avail staffers’ motivation.